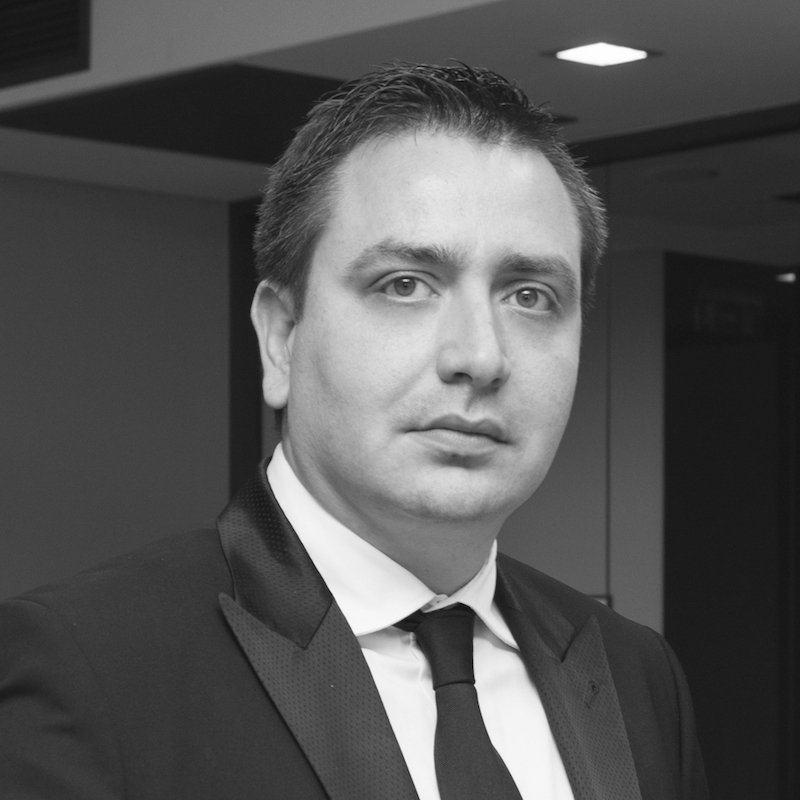 Кonstantin has held the position of CEO of Galaxy Investment Group since October 2015. Galaxy Investment Group invests, develops and manages a portfolio of projects in various categories of real estate in Bulgaria – hotels, office buildings, residential complexes, retail and industrial projects. Konstantin graduated International Business in Illinois Wesleyan University, USA. He has worked in Galaxy Investment Group since 2005 and is responsible today for strategic planning and development of investment portfolio of the company including asset acquisition and identifying potential business deals.